If you aren’t networking, you are losing business. Networking is uncomfortable for a lot of people but it is a necessary evil if you want to promote or grow your business. 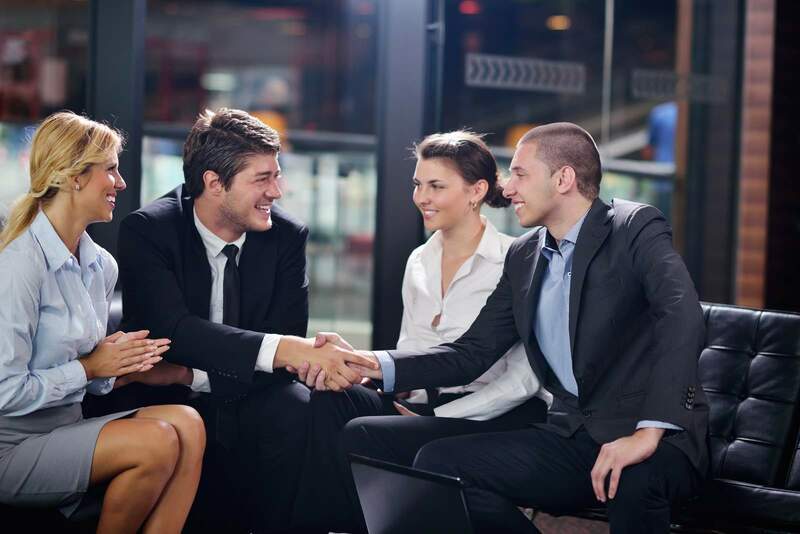 Not only can you meet potential clients – you can meet new suppliers, too! Look for other people standing alone. They are usually uneasy about networking and would love someone to talk to them. Find high energy people – their energy tends to rub off on those around them. Prepare for the function – Pick a few topics that the attendees might find interesting and read up on them. You’ll be prepared for interesting conversation. Go ahead and prepare your 30-second commercial – then practice, practice, practice. Practice keeps you from stumbling over your words when asked or from sounding “canned”. The more confident you are in describing your business, the more confidence you project in your abilities. Time yourself – you’ll be amazed at how much information you can give in 30 seconds. I didn’t believe it until someone timed me and I only spoke for about 7 seconds!